Budget Bags? Get All Of Them At This Store In ECR! Buy budget bags at Bag Mall in East Coast Road (ECR) where there's a collection of slings, handbags, wallets, pouches, and backpacks at pocket-friendly prices. 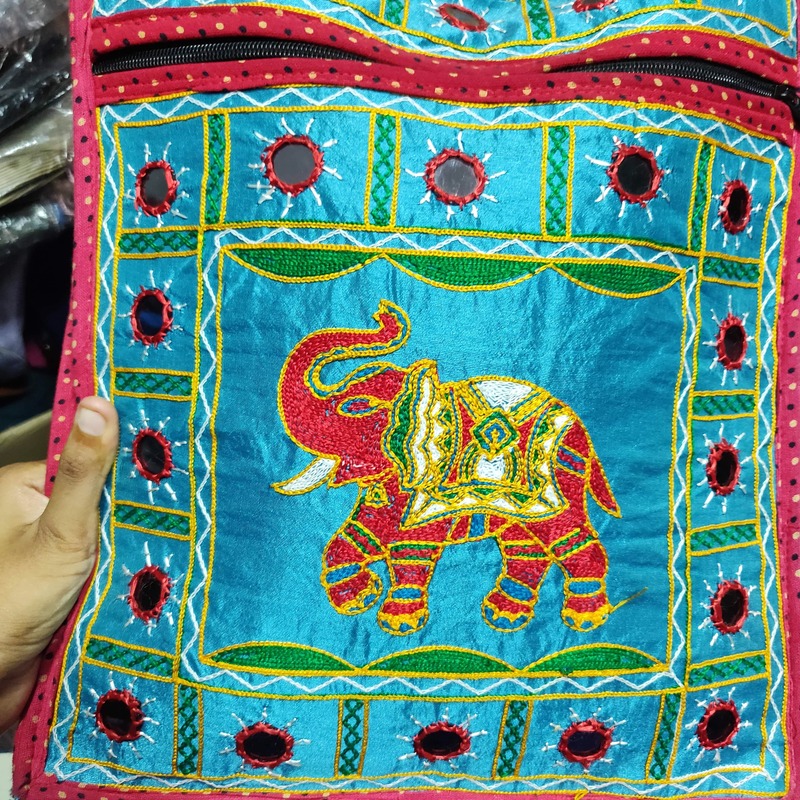 You won't be able to find branded bags here, but there are some nice bags which have been made by artisans around the city. We like their jute bag collection which has some embroidery and comes with hand-painted designs. There are lunch bags, bottle bags, and handbags made of jute starting INR 150. We like the blue and pink Rajasthani sling bag with mirror work and embroidery. If you look at the utility or use of a bag more than how pretty it looks, Bag Mall has a bunch of slings and wallets. These are priced from INR 150 and come in colours like black, green, grey, blue, and red. The designs are minimal, but these bags get the job done. Our fave is the clutch with three little kittens mewing. Bag Mall also has small backpacks you can take to the gym as well as school bags. Their cloth pouches priced at INR 50 are perfect to hold some money and your keys and make for great Navratri gifts as well!